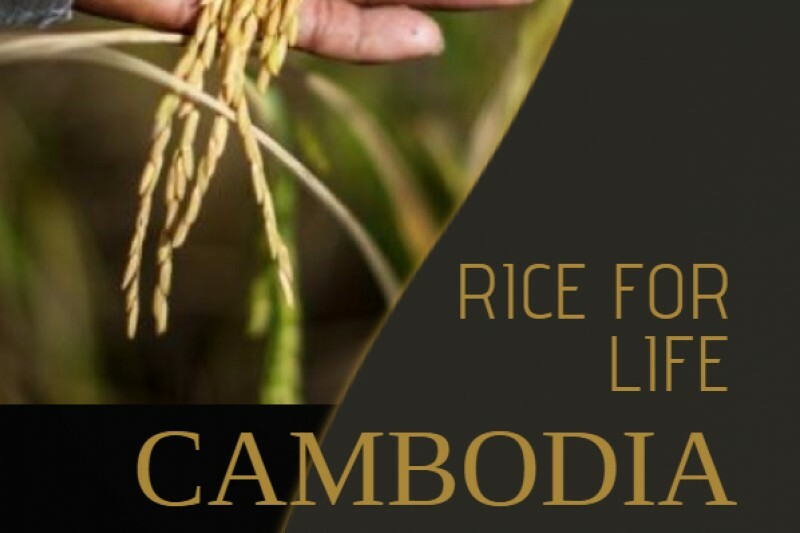 Rice for Life is a Project developed by Scott Lawrance and Joanne McCord to raise funds to supply much needed rice to families living below the poverty line in Rural Cambodia. One 25 kilo bag of rice will help sustain a family of four for approximately one month. Donations are $13.00 and will pay for a 25kg bag of rice that will be delivered to a family in need. Your bag of rice will be labelled with your name and Suburb and delivered personally to a selected family living in one of a number of Provinces in Cambodia. You will then recieve a photo of your bag of rice with the family you have supported along with their details and the Province they are located in. We have spent much time with the Cambodian people and have seen their daily struggle to feed their children. We have visited the country numerous times and volunteered with NGOs helping those in need in Rural Cambodia. It never ceases to amaze us how they continue to smile and remain happy while they face so much adversity. It doesnt take much to completely change a families life! What a gift to not only see where your donation is going but to know without any doubt that you helped feed a whole family for a month. 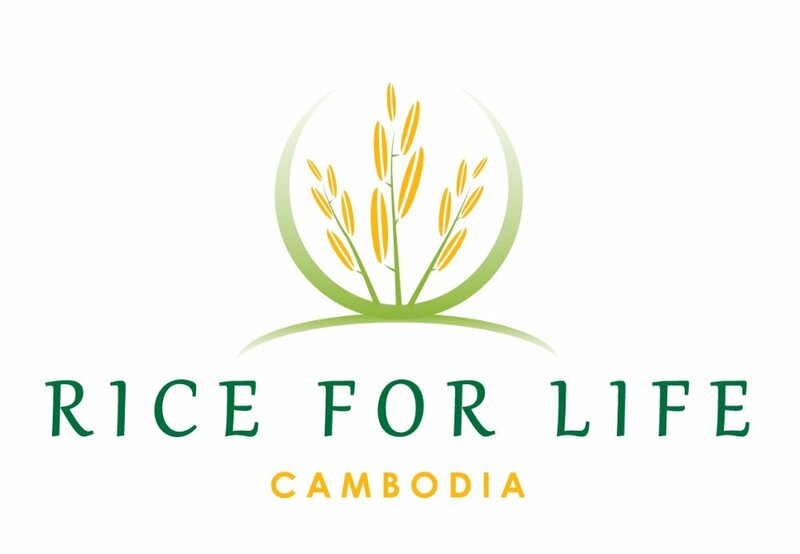 Rice For Life Ambassadors Scott Lawrance and Neil Atkinson will depart Siem Reap in October 2017 and head head towards the Capital Phnom Penh. The ride will continue across the border into Vietnam and finish in the Hostoric Ho Chi Minh city . The Journey will cover a total of 700km. :Provide assistance to our good friends at "The Kitchen Of Hope" and Universal Friendship Association For Child Hope. Thankyou all in advance Scott and Jo. 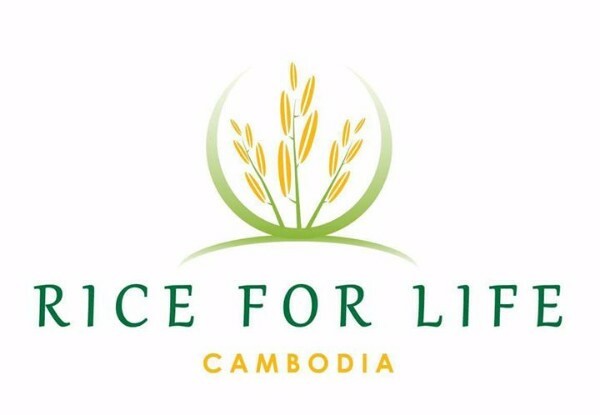 We are at 75 x 25kg bags in a little over 24hrs for the June Rice For Life "rice drop" to families in need living in rural Cambodia. Thankyou all for your support. Hi to all our amazing supporters. I will be leaving for Cambodia on Friday and will be travelling Nth West to the Oddar Meanchey Province region. This area is very close to the Thai Border, this is an area where many people are struggling .We will be arranging distribution of 150 x25kg bags of rice. I will be giving regular updates through our FB page along the way. Cant thank you all enough your support it will go a long way to make life more comfortable to many families in the region.